Gold plays and important part in Indian Culture. India does not produce gold itself, but it is the second largest importer of gold in the world. This is because gold plays a significant part in the culture. There aren’t a lot of gold exchanges in the country. There are currently two wholesale markets for gold bullion in India; one is located in Mumbai’s Zaveri Bazaar in Mumbai and Sarrafar Bazaar in Delhi. These are the two largest centers for price discoveries in all of India. India imported over 500 tons of gold. It is clear that if there were more spots for price discovery. In an effort to bring the Indian gold market to order the government announced that it has partnered with the World Gold Council in order to create a major spot-gold exchange. According to reports from Bloomberg, this exchange could be up and running by the beginning of 2018. According to economists, the India Spot-gold exchange is a necessary part of the industry’s efforts at self-regulation. The World Gold Council, the Indian Bullion and Jewelers Association (IBJA), banks and The India Policy Centre created three committees to study the global code for trading gold, to formulate delivery rules and to explore how a spot exchange should work. There are some challenges to establishing a spot exchange in India. The biggest one is the fact that gold-related matters are overseen by state governments and not the central government as it is done in most countries. Lack of a secure space for storage is also a major challenge for India. According to the World Gold Council in India’s Managing director, P.R. Somasundaram, the establishment of a spot-exchange in India will bring more structure to the Indian gold market. 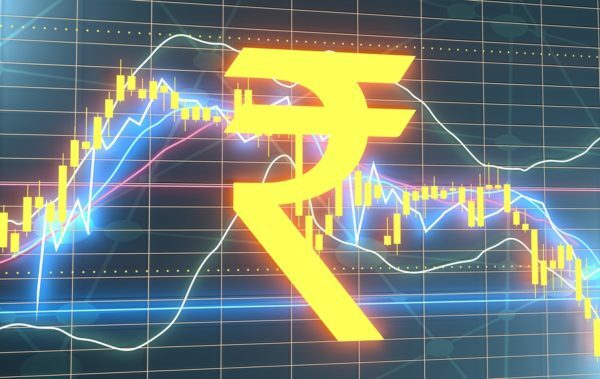 For several years, the Indian government has been trying to bring the country’s holdings into the light using different programs, including monetization of gold, the creation of an Indian gold coin and the sovereign gold bond scheme. However, much of India’s gold market still operates unseen underground and in rural areas. It is estimated that around 15,000 tons of gold is held in India in the form of jewelry. This would be gold that is just lying around, not being used and not being recycled back into the market. However, these programs aren’t reaching the rural people that it should be reaching. Getting Indian people to part with their gold is even harder even with offers of cash on the spot price. People value their gold in India and have always understood how important gold is to protect their wealth. This attempt by the government to formalize the gold market in India might take a while, if it does get off the ground. It does seem unlikely unless a way to overcome the desire to buy and hold physical gold is quelled. However this goes back centuries, gold is in the people’s blood, it is used in religious ceremonies. Just last month, Indians bought over 23 tons of gold during the Akshay Tritiya Festival, which signifies the “unending prosperity”, one of the many festivals where gold plays a major role in the worship and celebrations.